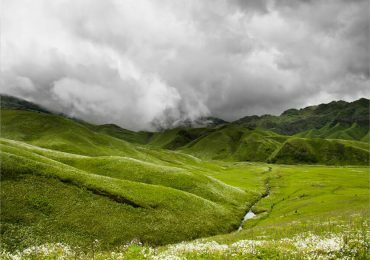 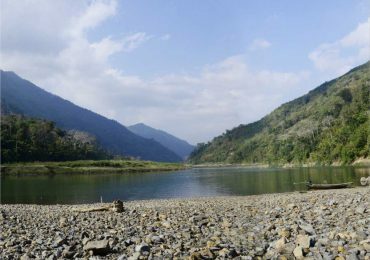 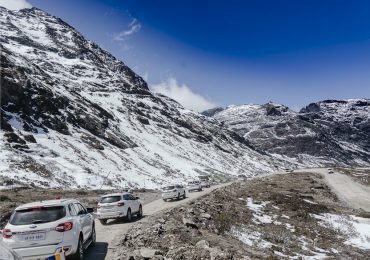 Arunachal Pradesh /ˌɑːrəˌnɑːtʃəl prəˈdɛʃ/ is one of the 29 states of India and is the northeastern-most state of the country. 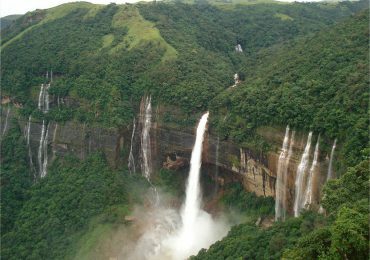 Meghalaya (UK: /meɪˈɡɑːləjə/, US: /ˌmeɪɡəˈleɪə/) is a state in Northeast India. 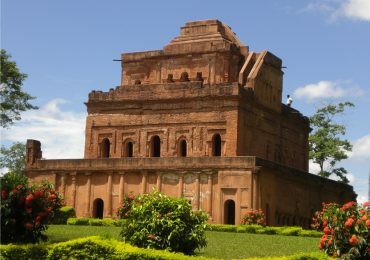 The name means “the abode of clouds” in Sanskrit. 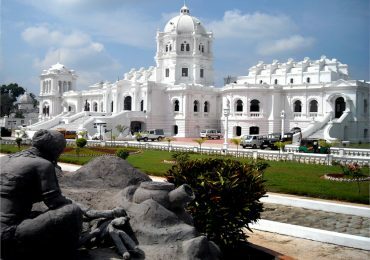 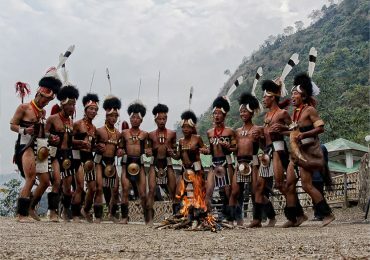 Manipur (/ˈmʌnɪpʊər/ (About this sound listen)) is a state in Northeast India, with the city of Imphal as its capital.